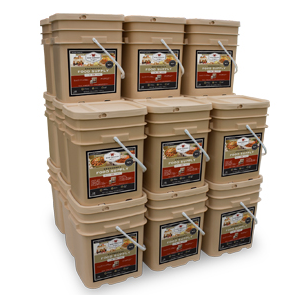 Description: Our 2880 serving package has 2 servings for 4 adults – 12 month supply. 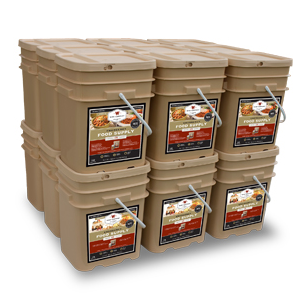 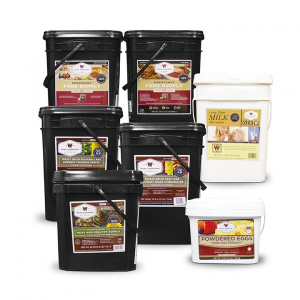 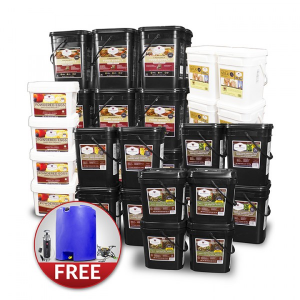 Use our food storage calculator to determine whats best for your needs. 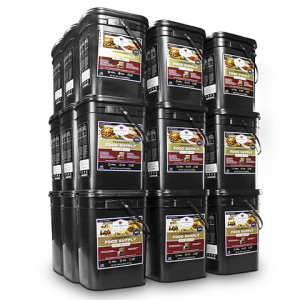 Up to 25 year shelf life! 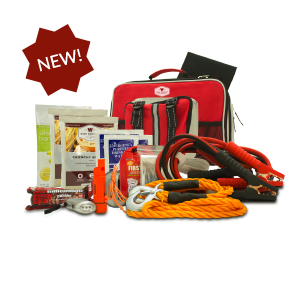 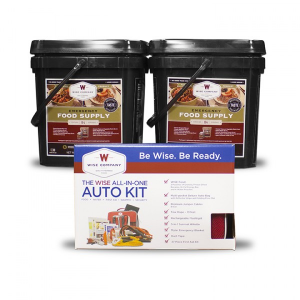 Description: These survival kits are designed using advice from experts in the emergency preparedness industry. 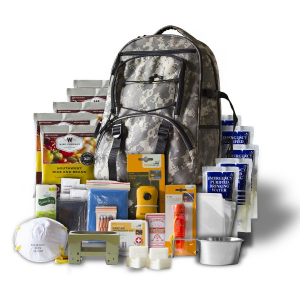 They follow guidelines given by government agencies and non-profit preparedness organizations. 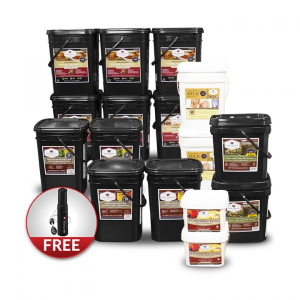 Description: Our 240 serving package has 2 servings for 4 adults – 1 month supply or 4 month supply for 1 adult. 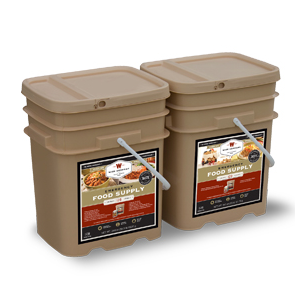 Use our food storage calculator to determine whats best for your needs.